Welcome to GES GLOBAL LLC! In today’s world, the cost of energy is going only one way, and that is up. With record rate hikes across the nation two years in a row, people everywhere are looking for more ways to conserve energy and lower their energy costs. 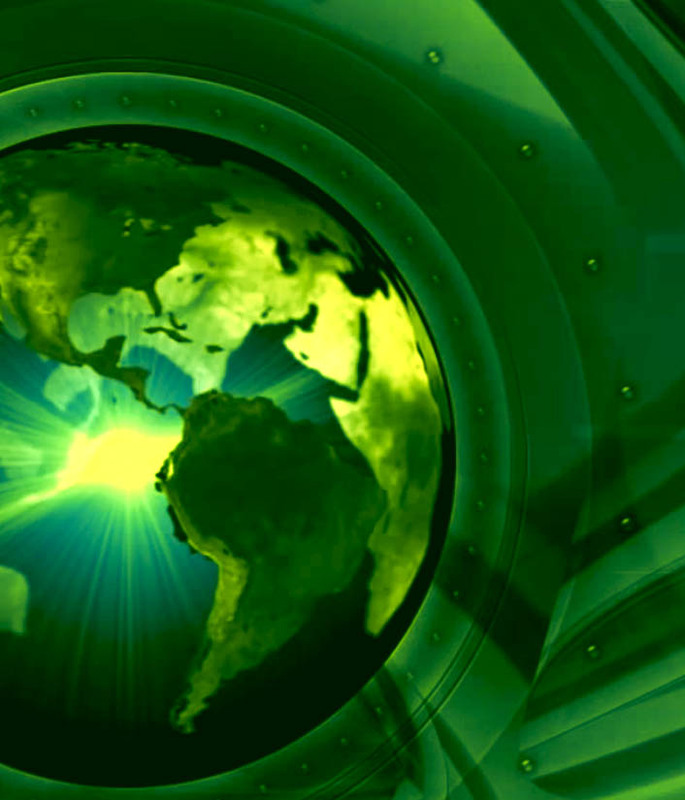 GES is an innovative leader in the green energy industry. As part of our team you will be in direct contact with the public in areas where energy costs are high. Our energy consultant response teams track where energy costs are running high and then respond to those customers and explain to them our mission. GES Global was born out of a need to assist home-owners, businesses, and industry to finally have some control over the rising energy costs. The company brings together years of practical experience and excellent customer service to assist customers in achieving maximum efficiency, while maintaining optimal performance. Our customers generally realize annual savings of 10% to 30% on their electric bills. We provide turnkey fixed price project implementation and we offer a savings guarantee. We also provide ongoing Measurement & Verification services to make sure our solutions deliver the savings we’ve promised. Our goal is to develop long-term relationships with satisfied customers.